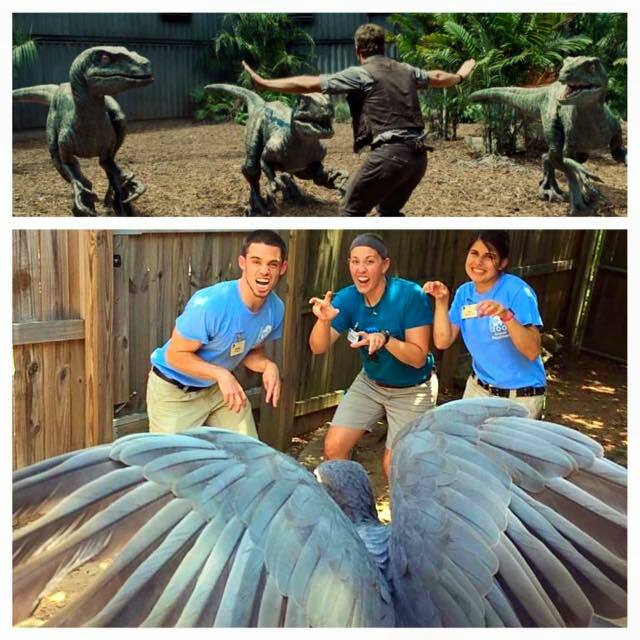 "Prattkeeping" is the hilarious new trend for animal trainers who wish they had pet raptors. 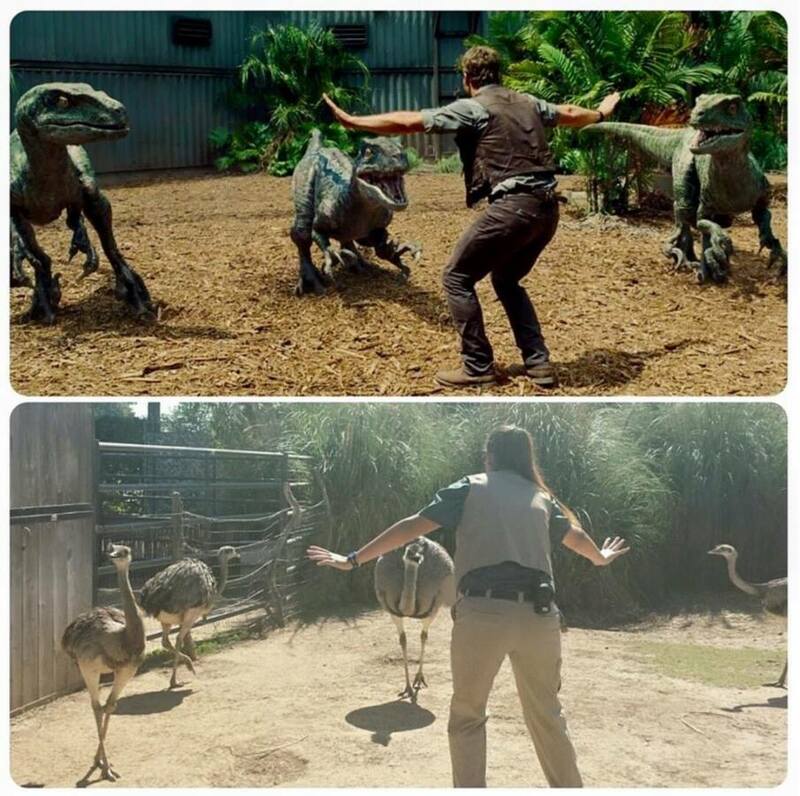 Everyone lost their sh*t when it looked as though Chris Pratt's character Owen had gained the trust of the previously terrifying velociraptors. 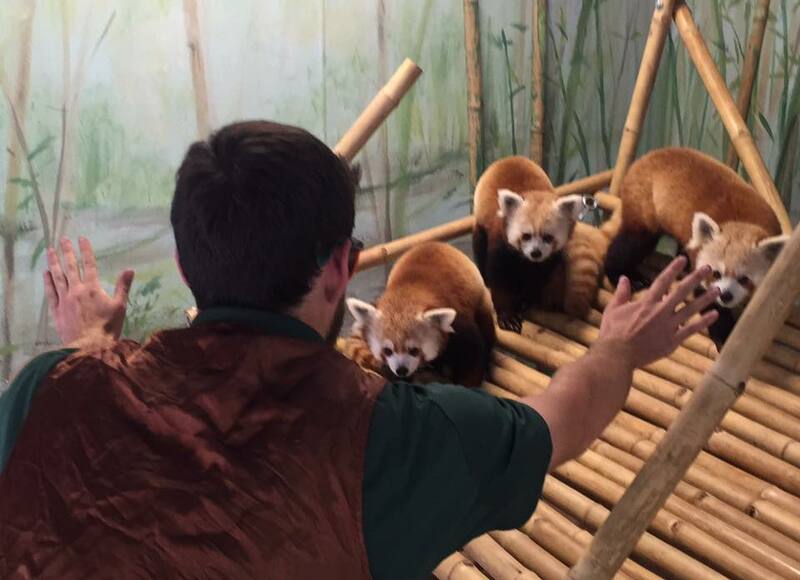 But according to zookeepers everywhere, this is just a day in the life. 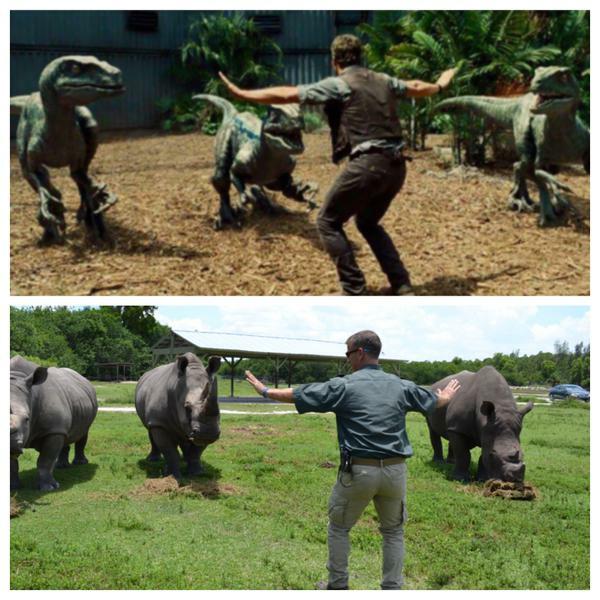 Yup, #prattkeeping is a thing now and the world is so much better for it. 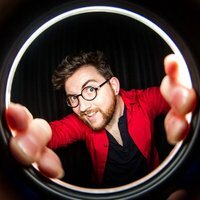 Also dubbed with #JurassicZoo, folks who work up close and personal in the world's zoos and aquariums are posing with their favourite animals and, thankfully, sharing the hilarious results with the greater internet. Check out some more of our favourites from the web below.